The Adrenaline Challenge in Del Mar is a staple of the West Coast tournament scene. As always the 2016 edition was host to teams from across the continent. MaxLaxTV was on site to catch some of the action, and we were able to grab a few of the highlights from the 2018/19 All Star Game. 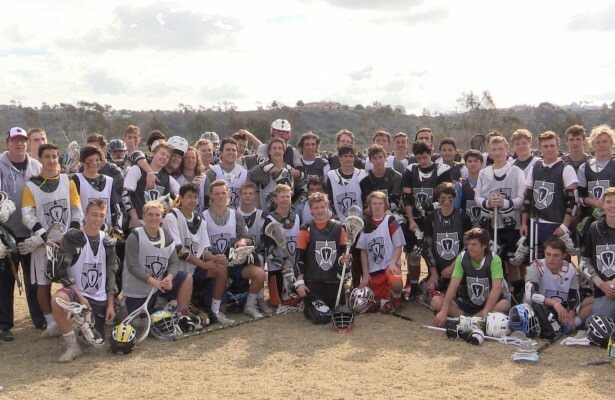 For your viewing pleasure here are MaxLaxTV’s highlights from the 2016 Adrenaline Challenge 18/19 All Star Game.